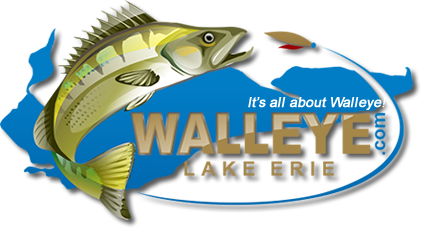 April 20th is booked the 13th, 21st and 26th remain open for Trophy Walleye trips. Give me a call 833-646-3474. April 5th and 14th are booked the 13th, 20-21 and 26th remain available. Get your sport reserved. I am the captain and owner of "Porkchop Express Charters" a 25' northriver seahawk running charters for 4 to 6 passangers around the islands.